This was a wonderful start to a new series. 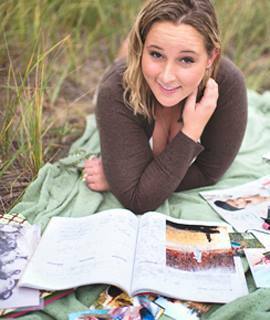 The characters had just the right amount of angst and the chemistry between the H/h was off the charts. Caleb and Sydney try desperately to fight it, but in the end Sydney realizes you only live once. 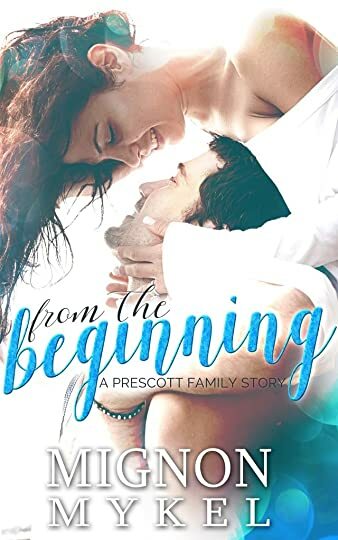 What I really liked about this story was that even though Caleb and Sydney come from two different worlds, and they don’t have a whole lot in common – they’re perfect for one another. 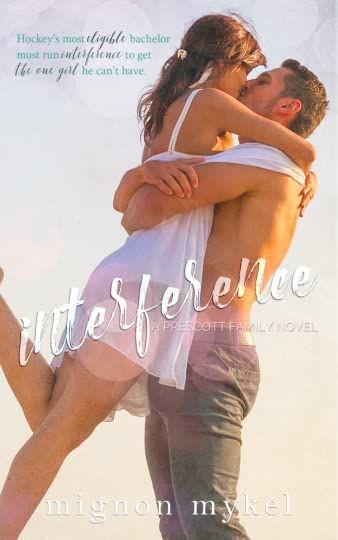 They complimented one another in every way, and their greatest challenge is trying to figure out how they can make their relationship work when all the odds are against them. 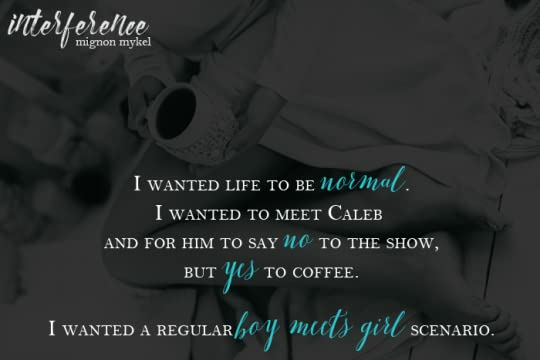 I look forward to reading more work by this author, and I can’t wait to read the next book in the series (Caleb has a lot of siblings). 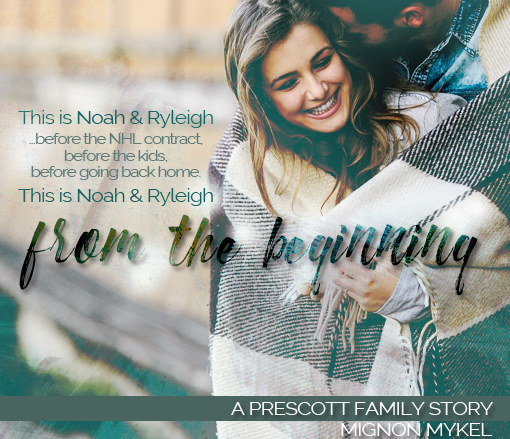 *** The Author has also written a prequel novella about Caleb’s parents (Noah and Ryleigh) – the very beginning of The Prescott’s story.